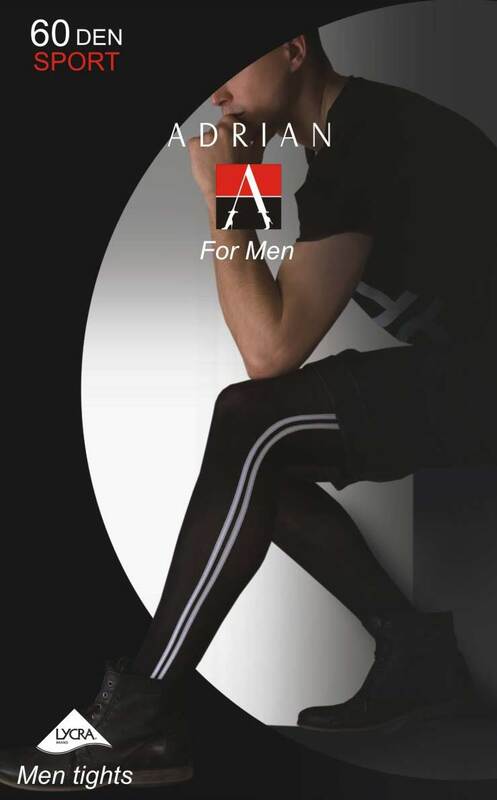 Glamory for Men Support 40 Sheer Tights [Glamory Support 40 Sheers] - £10.99 : Legwear4Men, - because men have legs too! The new Glamory for Men Support 40 tights are 40 denier sheer light support tights, with 7mm Hg at the ankle. They are fully boarded, have reinforced toes and brief and a male gusset, with wide waistband and flat seams. Slight sheen to leg. 80% nylon, 20% elastane. Manufactured in Germany to the highest quality standards. Colours; Black and Beige, sizes M, L, XL, & XXL.